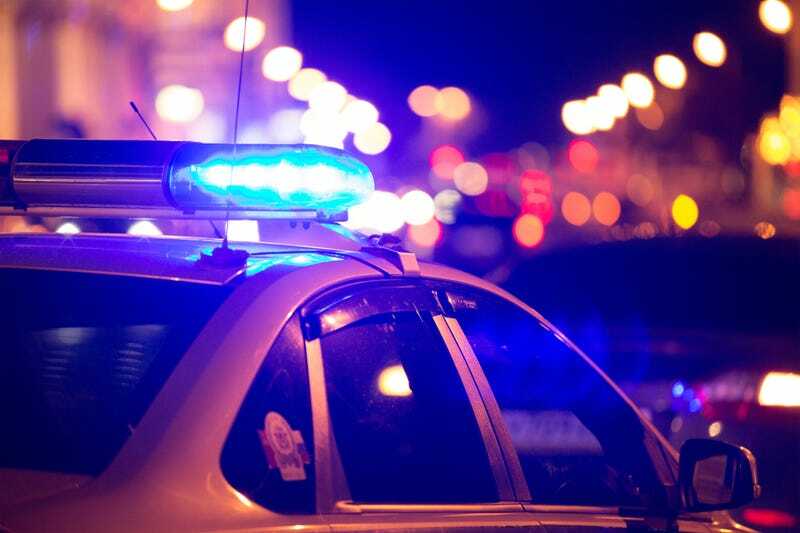 The Lancaster County, S.C., Sheriff’s Office is investigating the killing of 43-year-old Harnish Patel, who was fatally shot in front of his yard Thursday. The motive behind Patel’s killing is unclear, although tensions are high given the current political climate and other recent high-profile cases involving people of Indian descent. Patel was shot twice while returning home from the convenience store that he owned, which was about a 10-minute drive away. He was found dead in his front yard by first responders who arrived after authorities were called about gunshots and screaming shortly after 11:30 p.m.
Barfield declined to give much detail about the investigation, not confirming whether there was evidence of robbery or any other motive. Barfield also declined to reveal whether authorities had any information about the suspect, including race. As BuzzFeed notes, Patel’s killing occurred around the same time as two high-profile shootings involving people of Indian descent. About two weeks ago, Adam Purinton allegedly shot two Indian men at an Olathe, Kan., bar, killing Srinivas Kuchibhotla and injuring Alok Madasani. A third victim was also shot. Witnesses reportedly heard Purinton scream, “Get out of my country,” and Madasani reportedly told investigators that the suspect questioned the pair’s immigration status before the shooting. The FBI is investigating the case as a hate crime. Last Friday, a day after Patel was killed, a Sikh Indian man was shot while working on his car in his driveway in Kent, Wash. The victim, who was only identified as a 39-year-old, survived the incident. He told police that the suspect—whom he described as a tall white man wearing a mask that covered the lower half of his face—told him to “go back to your own country” before shooting, according to the Seattle Times. Read more at BuzzFeed and the Seattle Times.